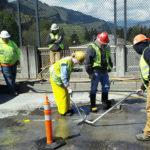 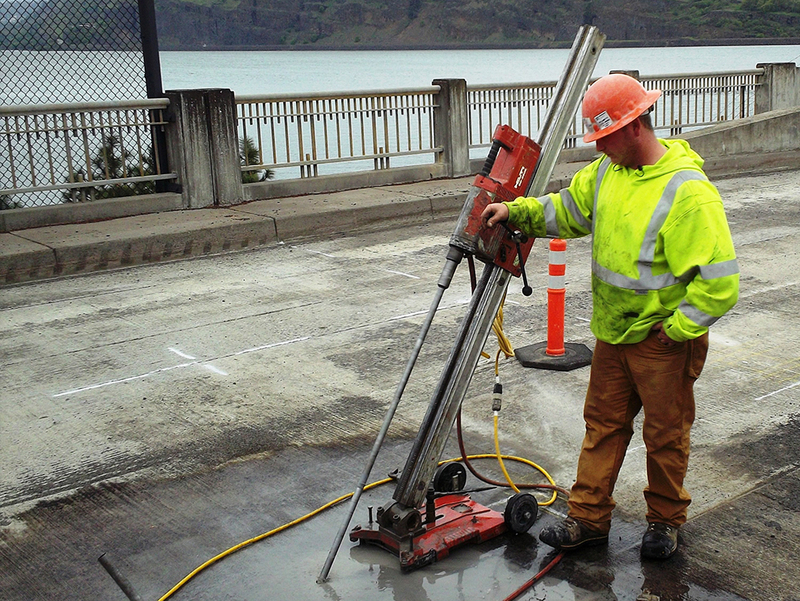 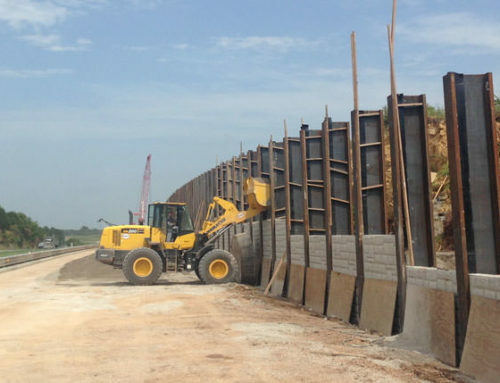 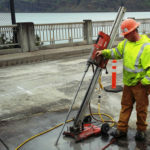 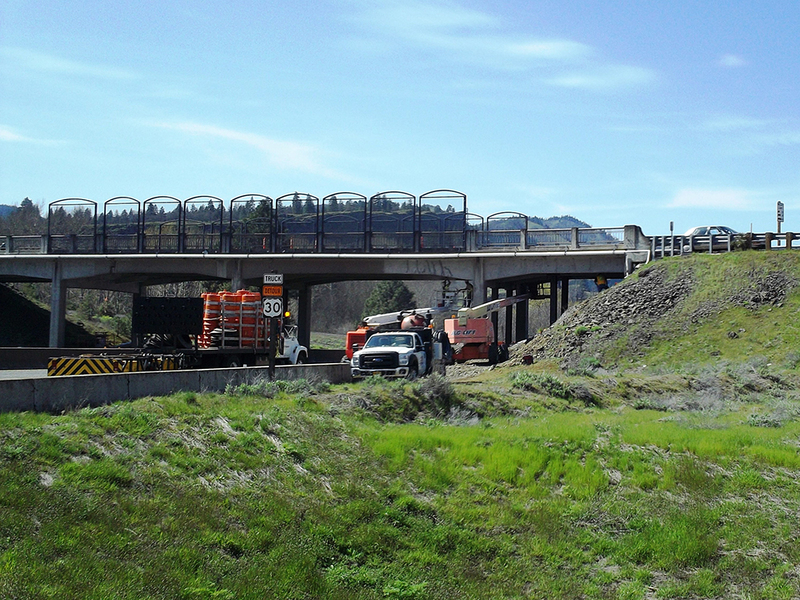 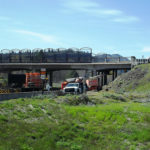 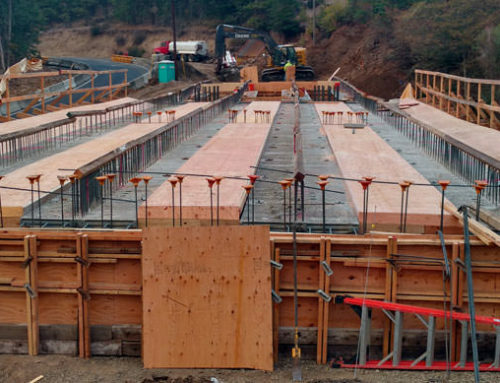 Work on this project involves constructing bridge strengthening; traffic control; installing new guardrail and constructing guardrail flares; and installing new pavement markings. 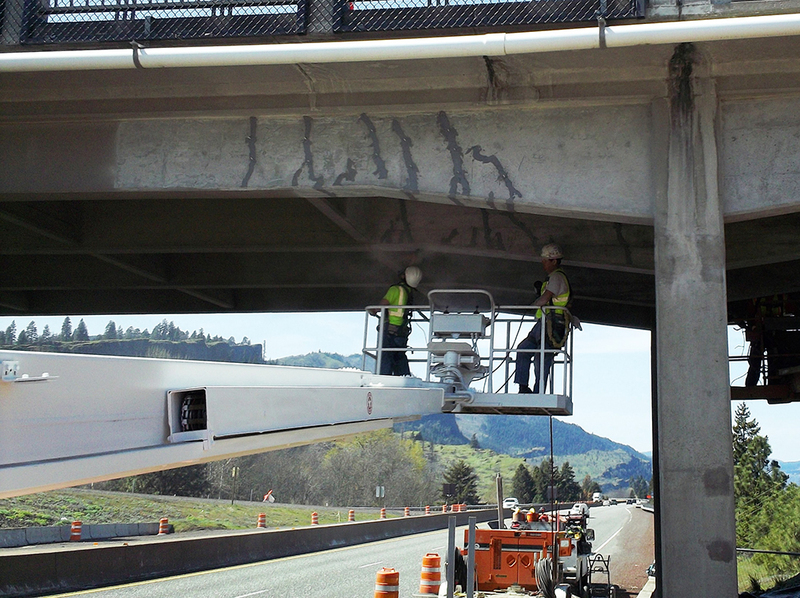 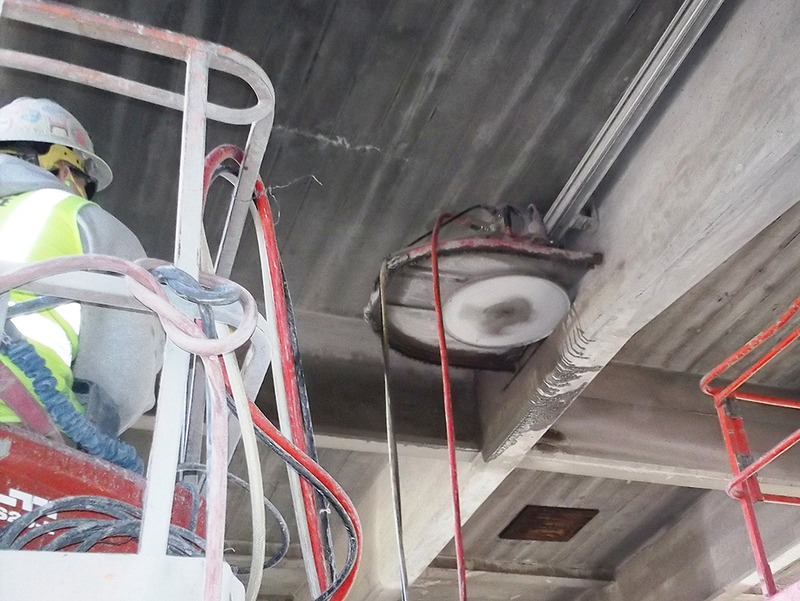 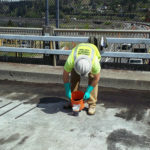 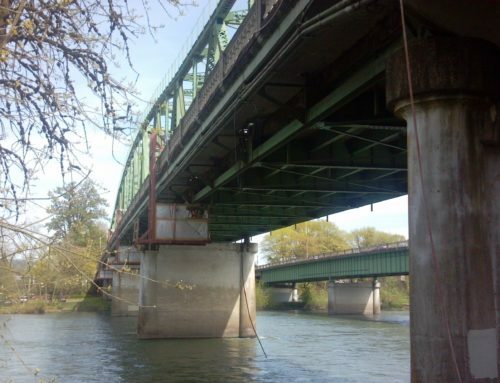 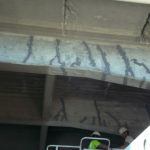 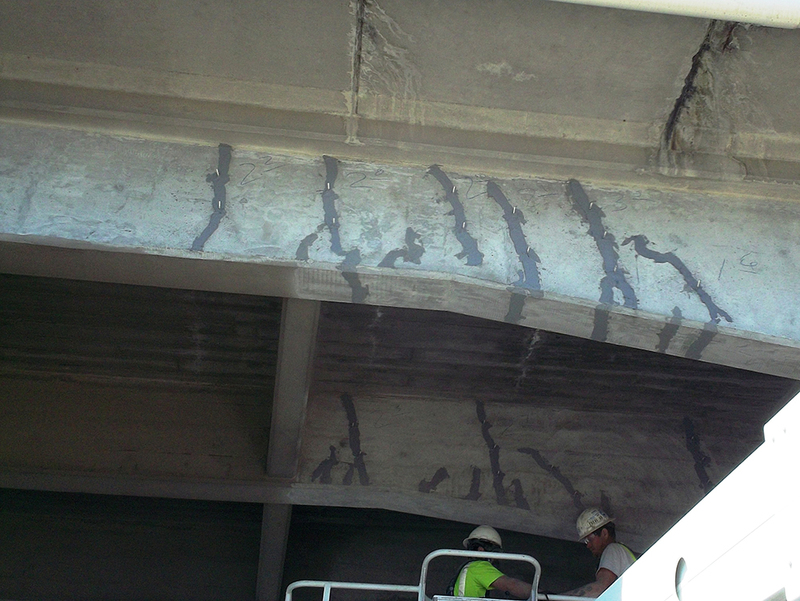 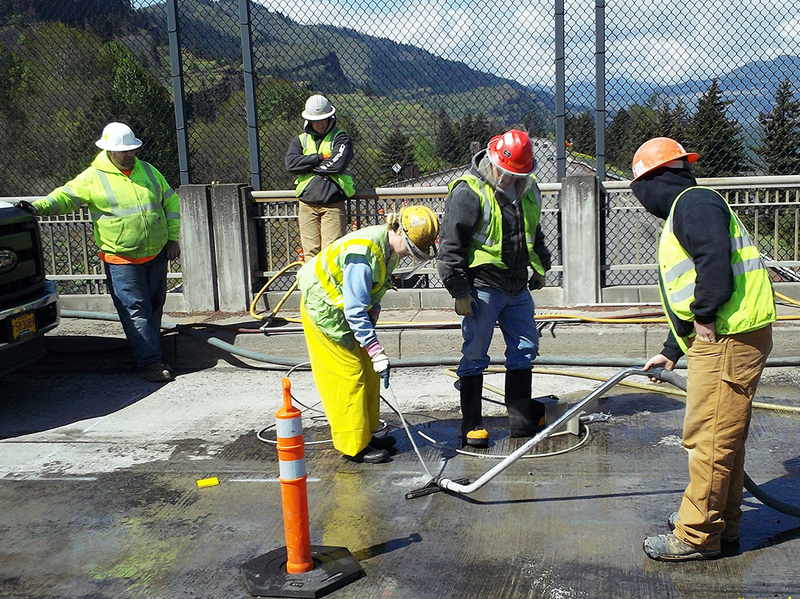 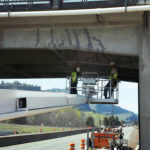 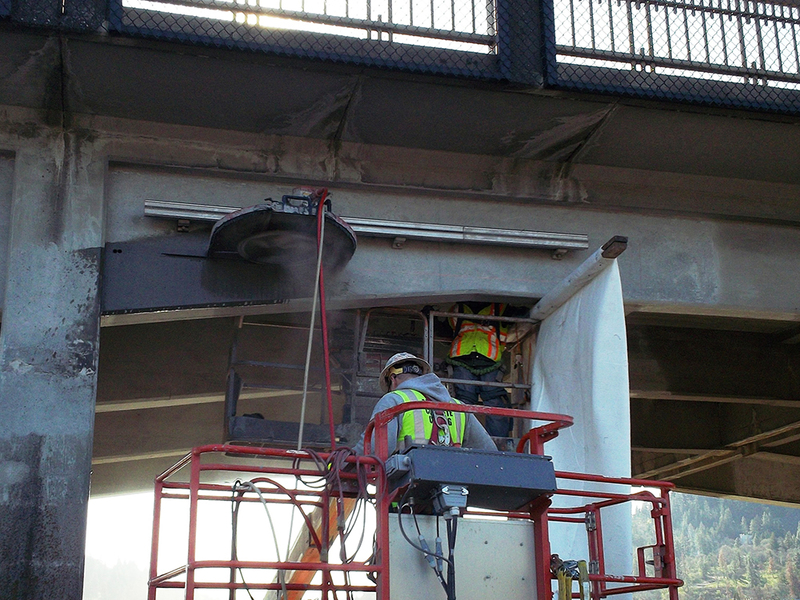 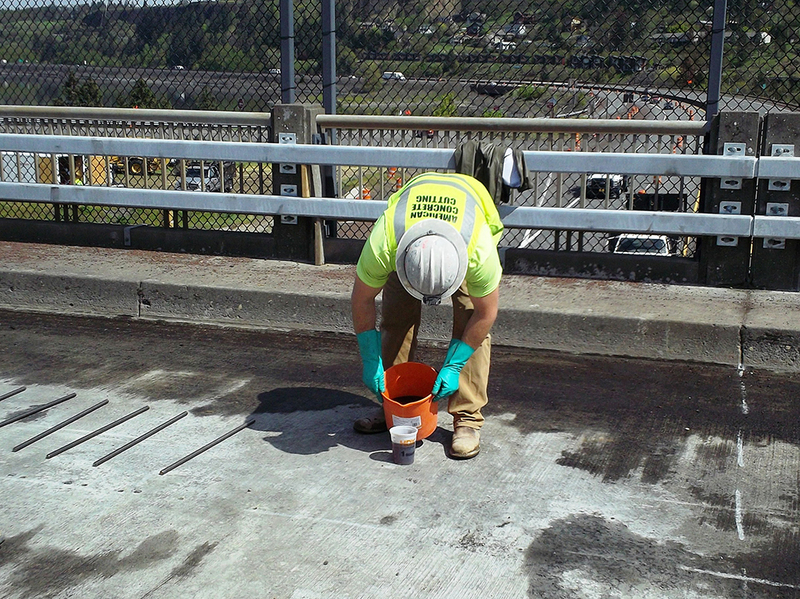 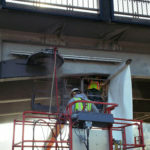 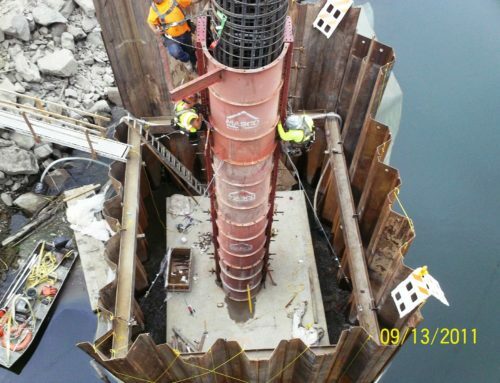 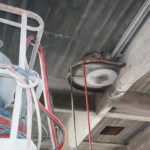 The bridge strengthening consists of repairing bridge deck concrete; epoxy injection crack sealing; installation of internal shear anchors; and installation of new titanium alloy reinforcement embedded into the girders. 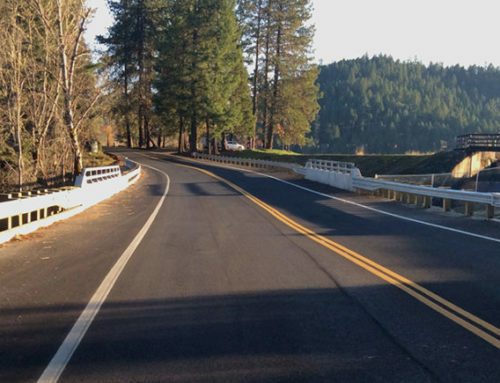 Other work included in this project was pavement removal and new asphalt paving and pavement striping.